We are extremely proud of our well-established working relationship with the Rank organisation and in particular Grosvenor Casinos. 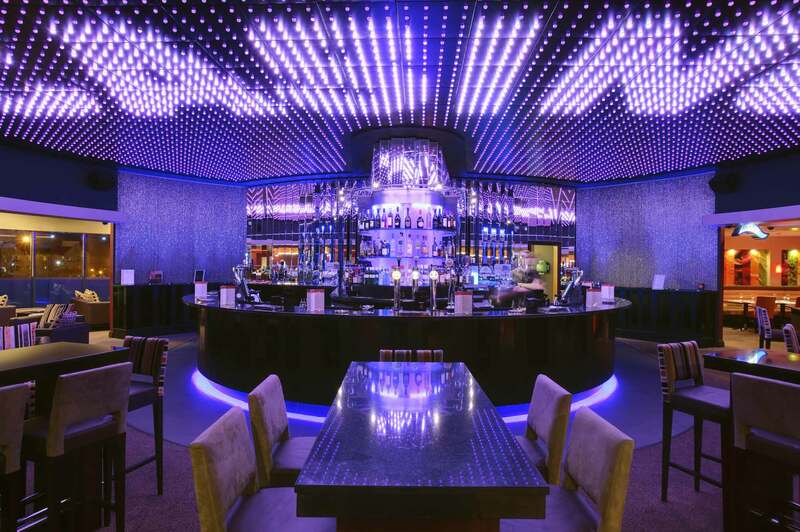 This has seen us over the past 20 years successfully deliver projects ranging from intimate refurbishments to the construction and fit-out of new Casinos as major destination Leisure Venues. Many of these projects have been on challenging sites, or carried out within functioning Casinos, and have involved projects on both historic and listed buildings.